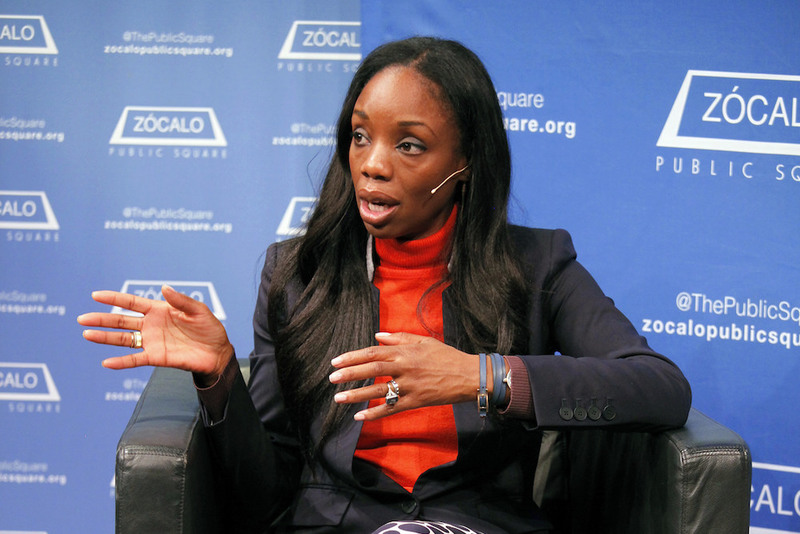 At her Bay Area children’s clinic, in interviews, and in her new book, Nadine Burke Harris addresses two questions time and again: Does childhood trauma live in the body forever? And, if it does, is there hope for treating it? 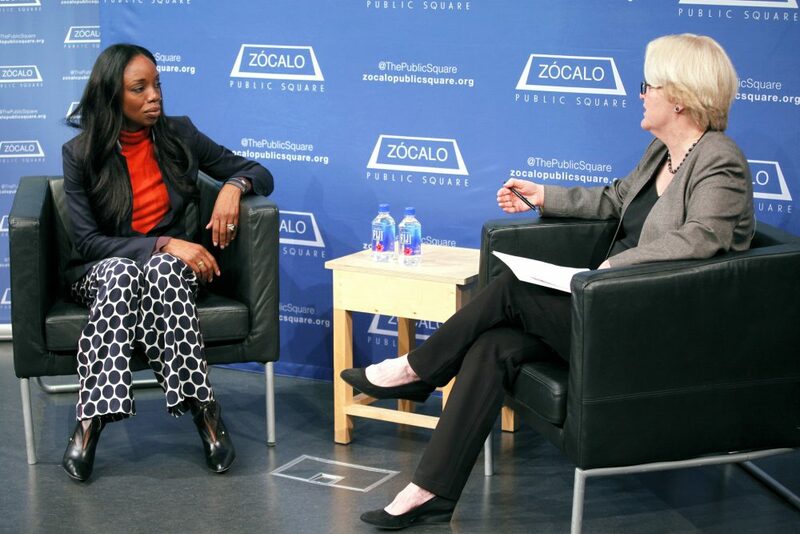 Burke Harris—a pediatrician, founder and CEO of the Center for Youth Wellness in San Francisco, and author of The Deepest Well: Healing the Long-Term Effects of Childhood Adversity—described childhood trauma as persistent, but treatable, during a Zócalo Public Square event at the National Center for the Preservation of Democracy in Little Tokyo in downtown Los Angeles. 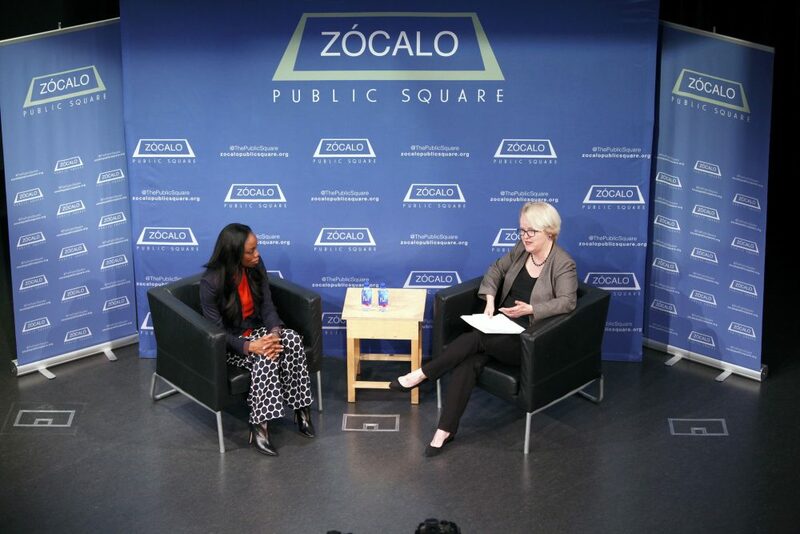 Before an overflow crowd, Burke Harris and moderator Carol S. Larson, president and CEO of the David and Lucile Packard Foundation, unpacked the body of research showing that adverse childhood experiences can trigger lifelong physical problems, just as surely as they can lead to profound psychological and emotional afflictions. But, said Burke Harris, “it doesn’t have to.” While adversity at an early age can alter children’s biology, “for me,” she said, “the science is profoundly hopeful, because we can get in and interrupt it.” Some keys to that, she suggested, are early identification and intervention; building and utilizing networks that connect pediatricians to other service professionals; and, crucially, addressing the problems and needs not only of the child, but also of the parents, caregivers, and adults who create the environment around the child. Burke Harris is the rare medical expert whose accessible style of speaking and mediagenic personality have made her a popular public figure. The daughter of Jamaican immigrants and a mother of four, she has been lauded by peers for combining cutting-edge practices with an instinctive empathy for children, parents, and the caregivers trying to assist them. Medical studies have conclusively shown that extreme forms of childhood trauma—divorce, parental substance abuse, physical and emotional abuse, sexual abuse—can inflict permanent psychological and emotional wounds that in adulthood can lead to severe depression, broken relationships, and even suicide. Burke Harris’ research has helped demonstrate that such traumas, known as adverse childhood experiences, or ACEs, also can trigger serious, lifelong physical ailments, from asthma and high blood pressure to diabetes, cancer, chronic lung disease, and even Alzheimer’s. 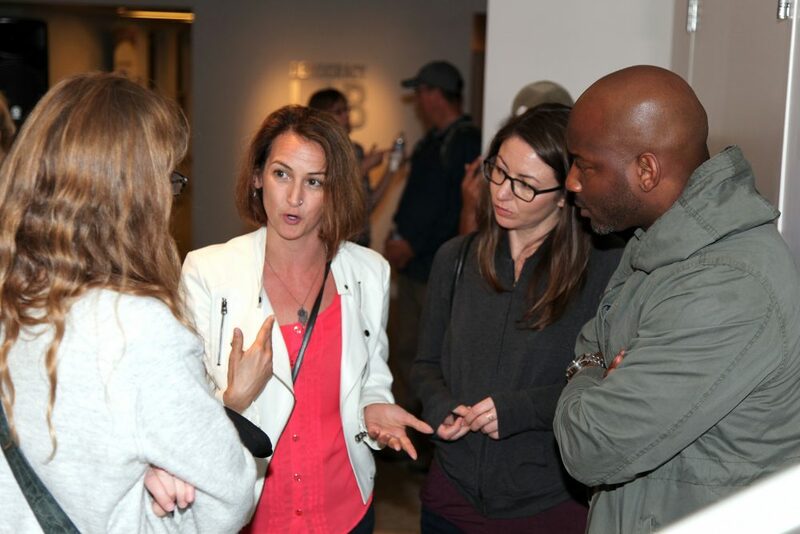 Much of Burke Harris’ pioneering work stems from her clinical practice in the Hunters Point neighborhood, a few miles southeast of San Francisco’s fashionable precincts. She began observing that many children who were referred to her for attention deficit issues had been exposed to other types of environmental trauma, such as an adult with mental illness or addiction problems. When research began linking these phenomena, it “blew the top off my mind,” Burke Harris said. One of the largest foundational studies, the CDC-Kaiser Permanente Adverse Childhood Experiences (ACE), conducted in the late 1990s, has had a particularly galvanizing impact, and a list of 10 questions developed through that study has been instrumental in identifying children at high-risk for health problems. “The two big things they found are that ACEs are incredibly common,” and that having four or more of them puts a person at very high risk of developing a serious health condition, Burke Harris said. At her clinic, children are initially checked not only for height, weight, and blood pressure, but for their ACE score as well. A score of zero indicates low-risk for over-activity of the child’s stress response; a score of up to three ACEs indicates a moderate risk; and four or more indicates a high risk. 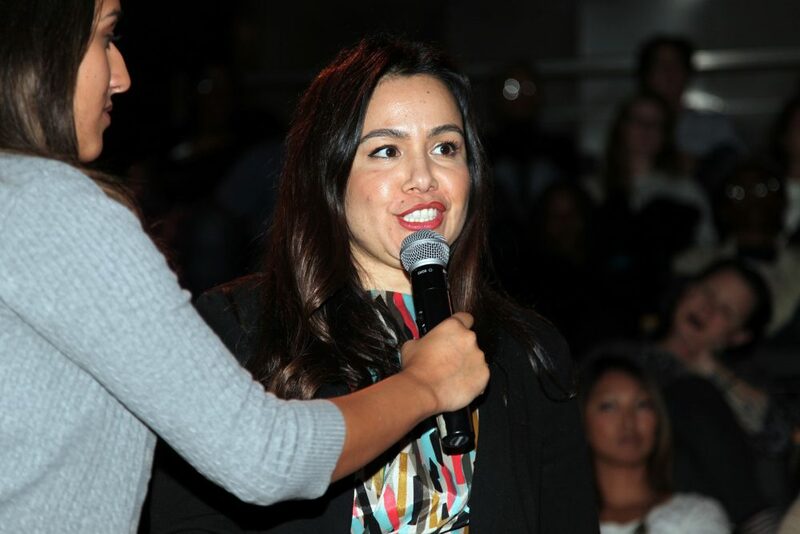 Larson, the moderator, observed that everyone possesses “some gut-level sense” about how stress can get under the skin. But science is now providing hard empirical evidence to support this. Burke Harris agreed, then used an analogy to illustrate the challenge of applying what the science is telling us. If we encounter a bear in the forest, our bodies will unleash “fight or flight” stress hormones to help us act quickly to remove ourselves from harm. “What happens when the bear comes home every night?” she said. That’s where early identification of high-risk children, and early intervention, come in. It’s also where it becomes essential to make sure that the parents and other adults in the picture are being supported and (when necessary) treated as well. “We have the capacity to be a buffer for our children, but in order to do that we have to put our own oxygen masks on,” Burke Harris said. Healthy diets, exercise, and stress-reducing practices such as meditation and mindfulness can help in this regard, she added, but the most important thing is for each individual to determine which stress-reduction methods work best for her or him. The greater challenge facing Burke Harris and her colleagues may be that, at present, only about four percent of U.S. pediatricians are screening for ACEs. Information-sharing networks are springing up, but many clinicians still lack the formal training that would make them feel confident and competent to handle the follow-up steps in dealing with ACEs. “And I’m like, ‘Really? Cause I remember when I was in medical school and I had to do a prostate exam. It can’t be more invasive than that!’” Burke Harris said. 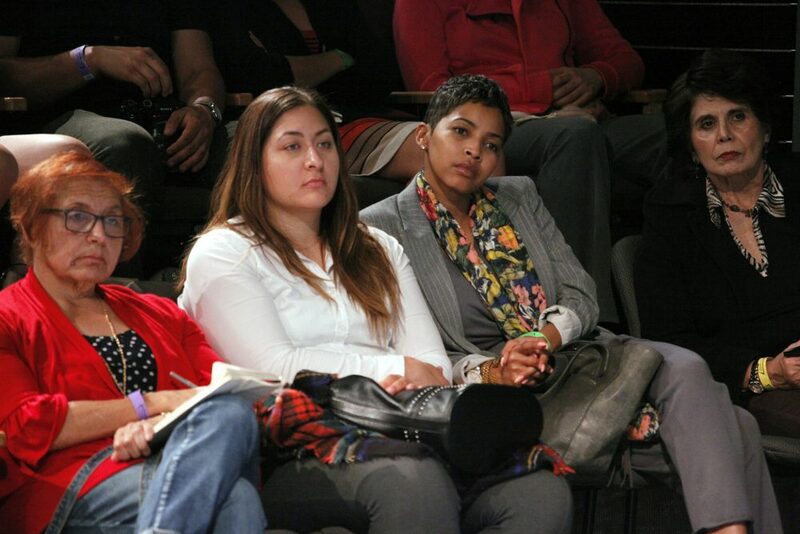 Audience members, a number of them health professionals, posed questions in urgent voices. Why don’t they implement ACE screenings in schools? one asked. Burke Harris replied that she doesn’t think this would be a good idea, “because teachers have a hard enough job.” But she does think that schools should be connected to the right care providers, and she’d like to see every child get an ACE screening before they start school. Another audience member asked whether researchers are examining the impact of “socially constructed traumas” such as racist discrimination. Burke Harris said that “there’s a fundamental biology that unites” all human beings, irrespective of race, class, and other social factors. But she suggested that people of color, for example, may have heightened stress responses simply from being more likely to be harassed while walking down the street. Is it ever too late to do something about this? Larson asked. Is it hopeful at every stage? Burke Harris said that she believes “that it absolutely is.” The number-one thing that needs to happen, she said, is to raise awareness of the impacts of child trauma, and give tools and resources to the school districts, mommy bloggers, and other institutions that can help identify and address it. “As parents, we can’t white-knuckle it. We need the village,” she said. 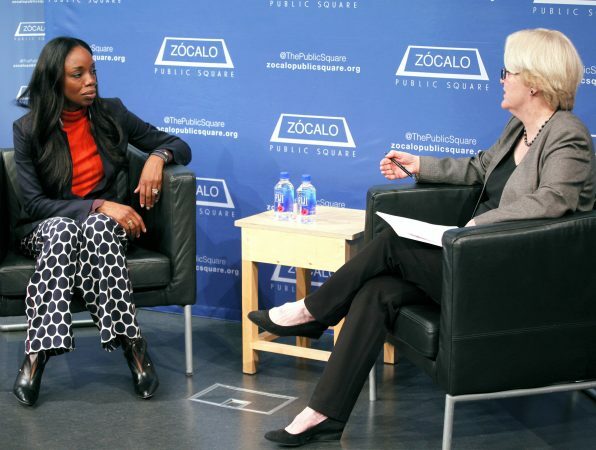 Nadine Burke Harris, pediatrician, founder and CEO of the Center for Youth Wellness, and author of The Deepest Well: Healing the Long-Term Effects of Childhood Adversity. A standing room only crowd at the National Center for the Preservation of Democracy. 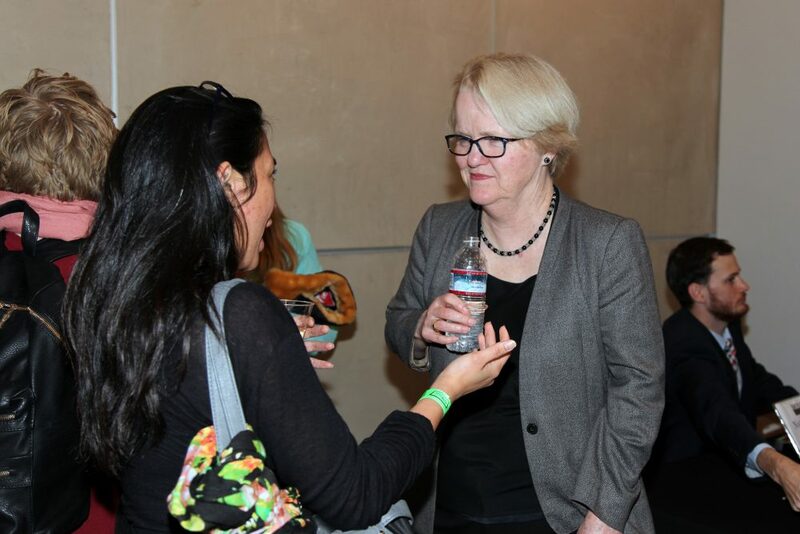 Carol S. Larson, President and CEO, David and Lucile Packard Foundation, speaks with guests at the reception.